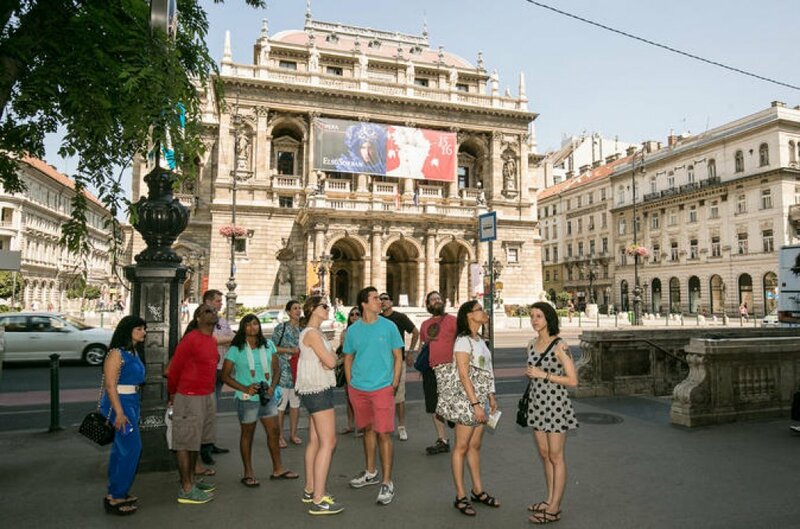 Enjoy a 3-hour walking tour of the twin cities of Buda and Pest, taking in all the most beautiful views and sights the city has to offer. On the way you'll get an insider's perspective from a local guide who will answer any questions you might have. 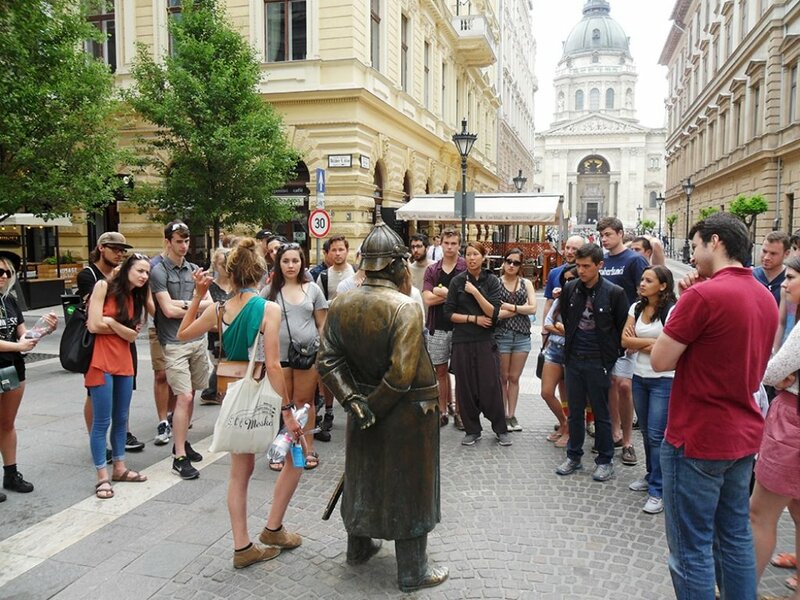 Discover the local culture of Budapest, and sample the historic delights of the amazing city. 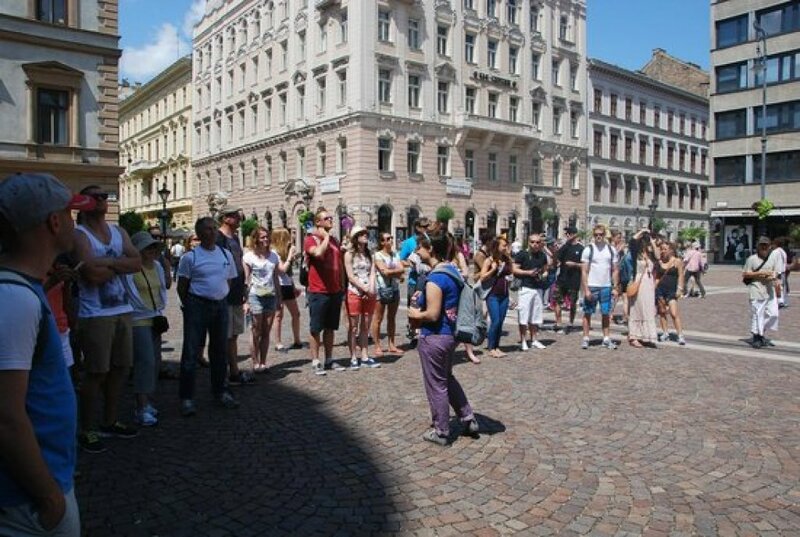 The walking tour covers sights such as Saint Stephen's Basilica, Szechenyi Square, Chain Bridge, and Buda Castle, as well as the Royal Palace. 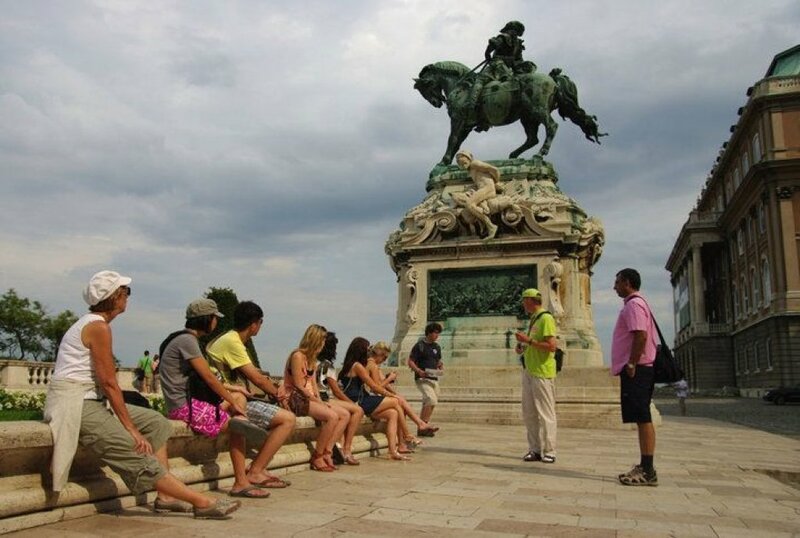 Your guide will give you a highly personalized visit. Learn about the city’s long and often turbulent history, as well as its contemporary culture. 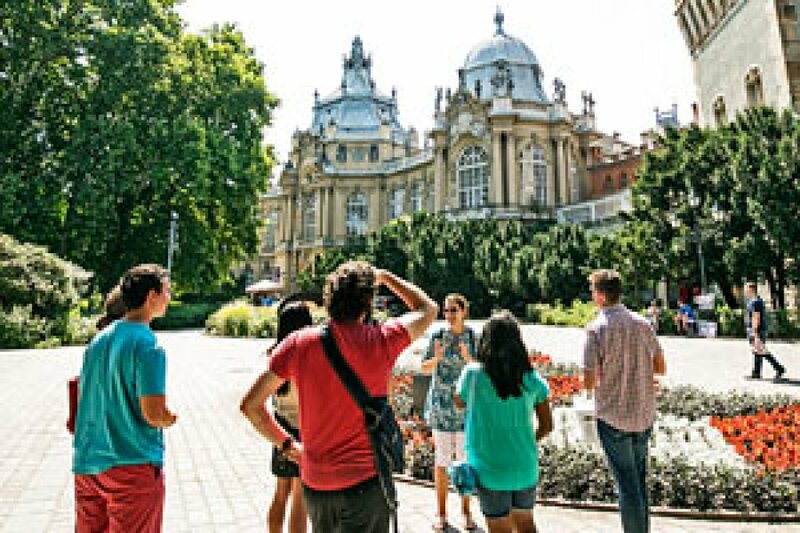 Perfect for all types of traveler, including older and younger tourists, this is a fantastic way to experience this vibrant city. Budapest, Sütő utca 2 - in front of Budapest Central Tourist Information Office (Tourist Info Point).